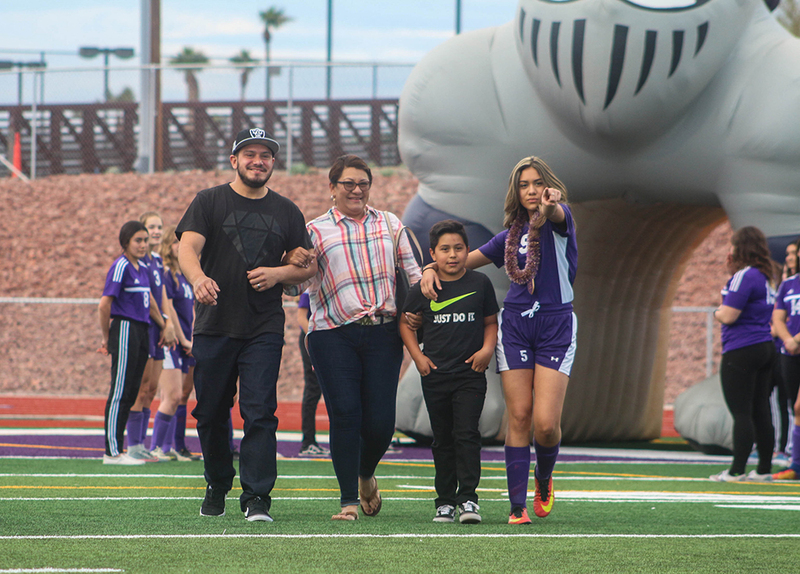 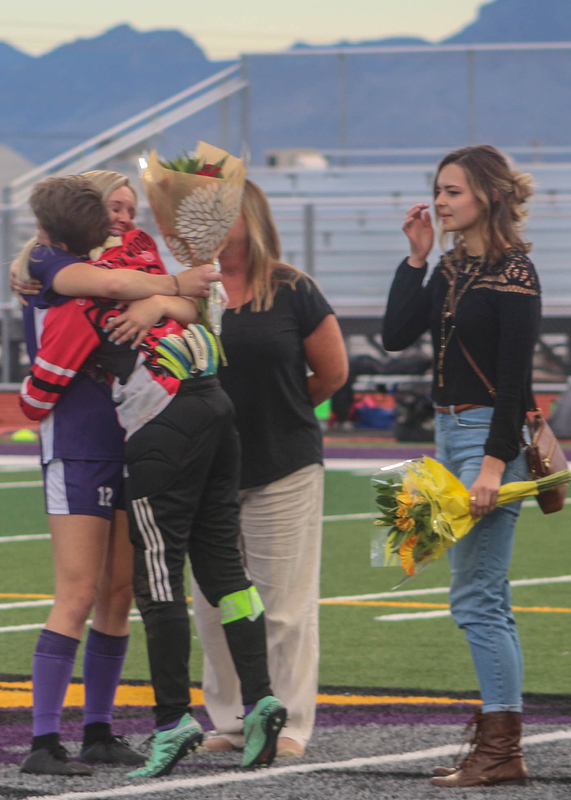 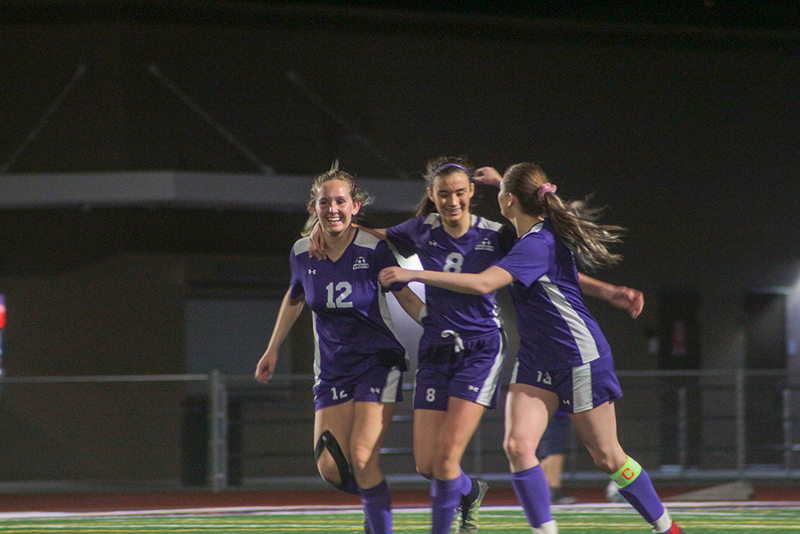 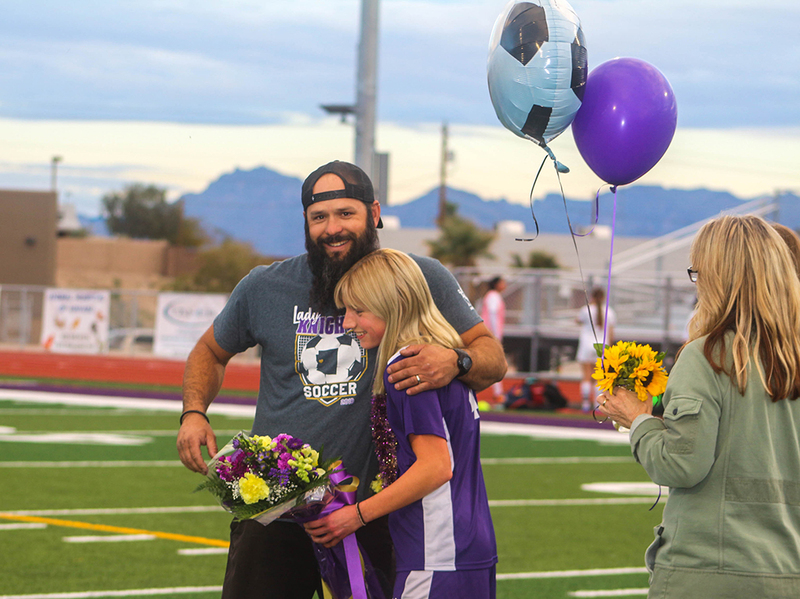 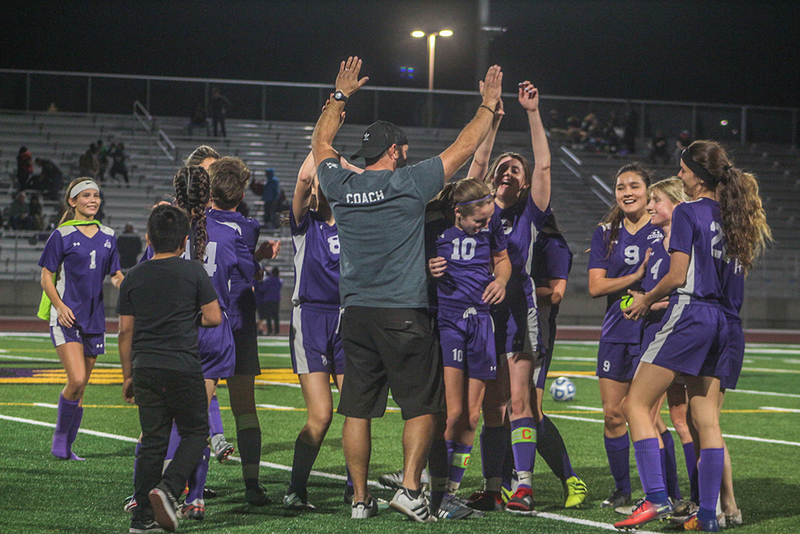 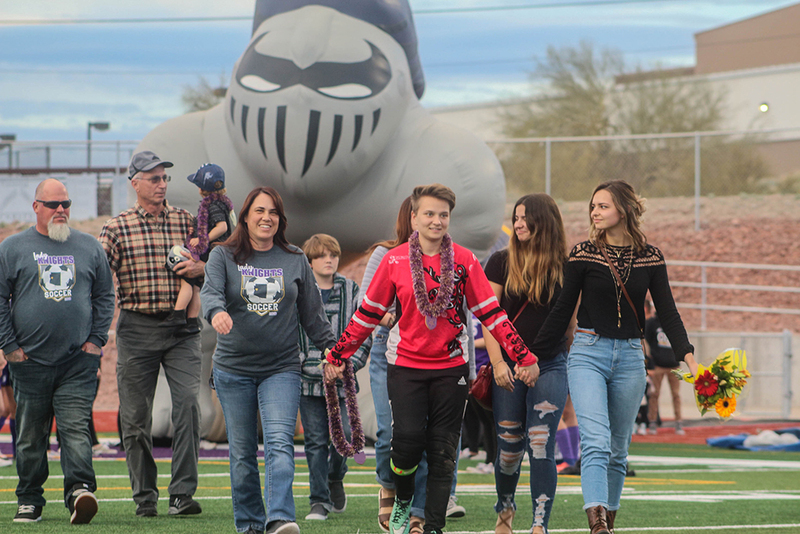 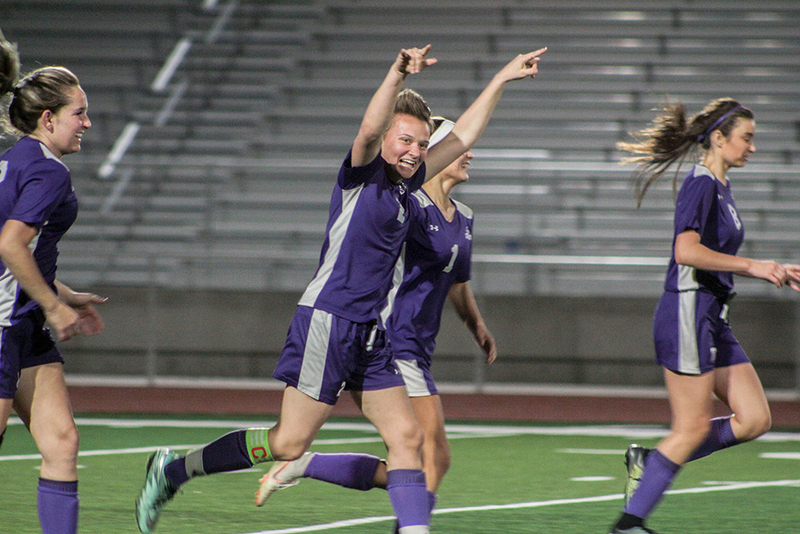 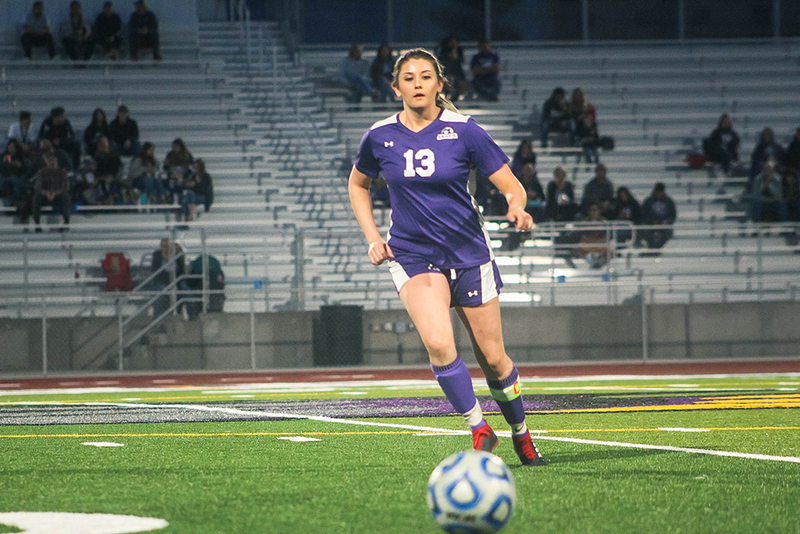 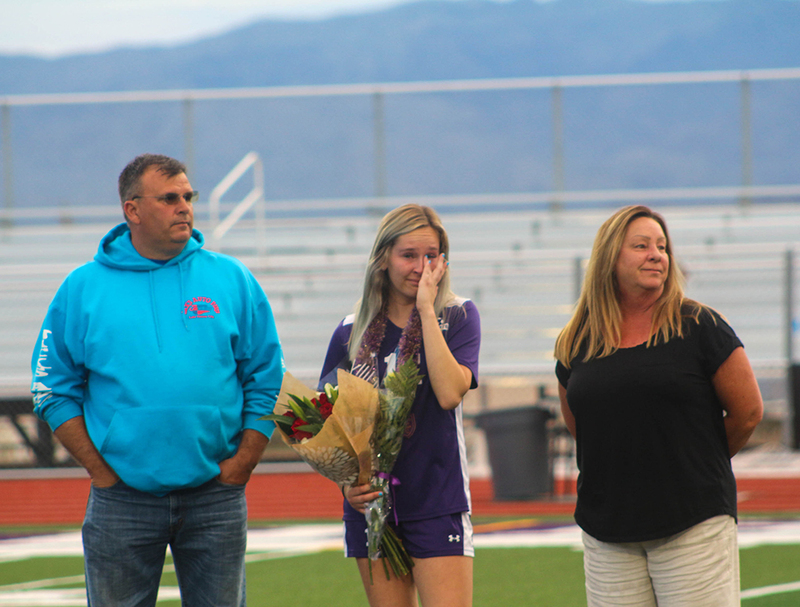 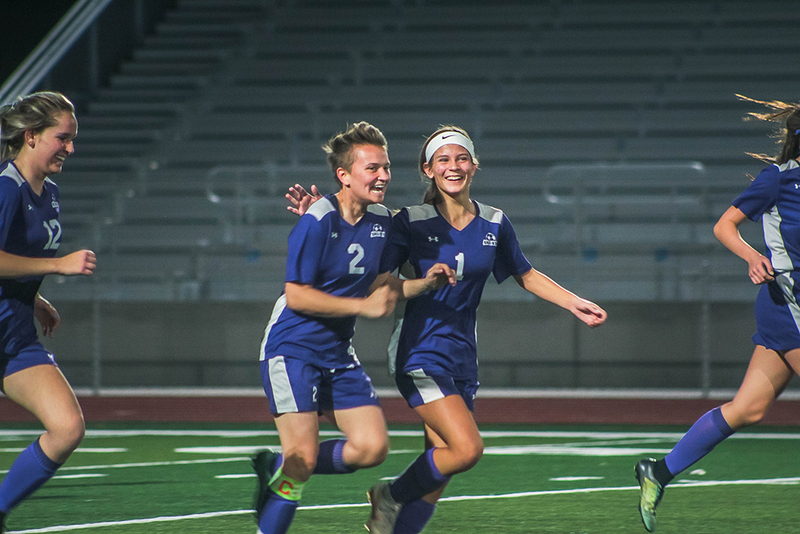 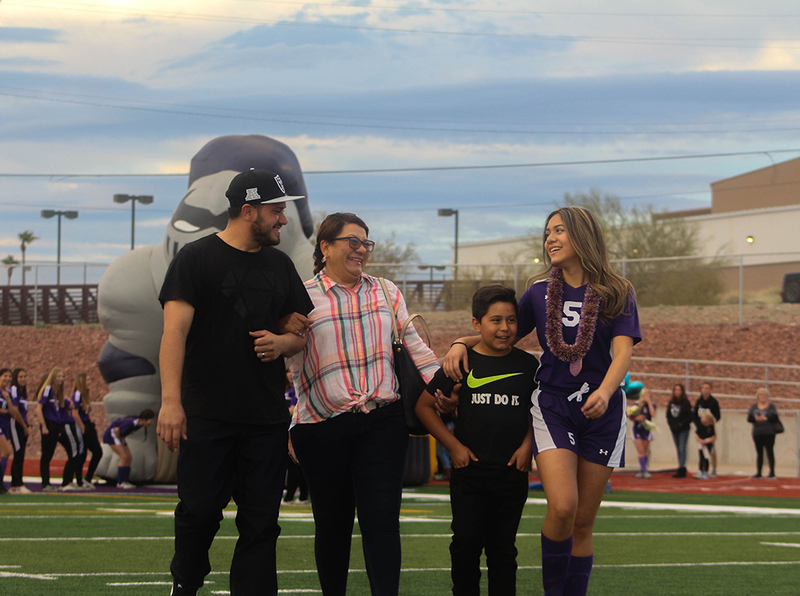 The Lake Havasu High School Knights ladies’ varsity soccer team brought a huge win when for the first time on Jan. 31 in Knights soccer history, the ladies won the regional conference. 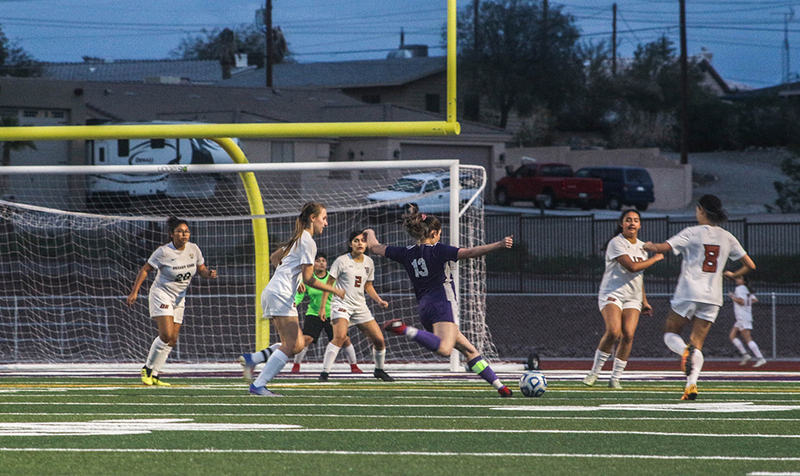 The team played Desert Edge from Phoenix and came out on top with a victory of 9-1. 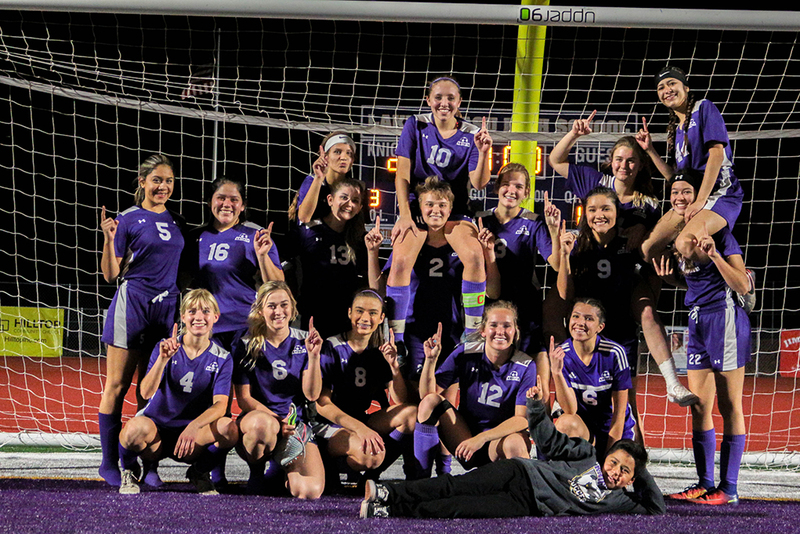 Not only did they win the game, they accomplished something that has never been accomplished until this year. 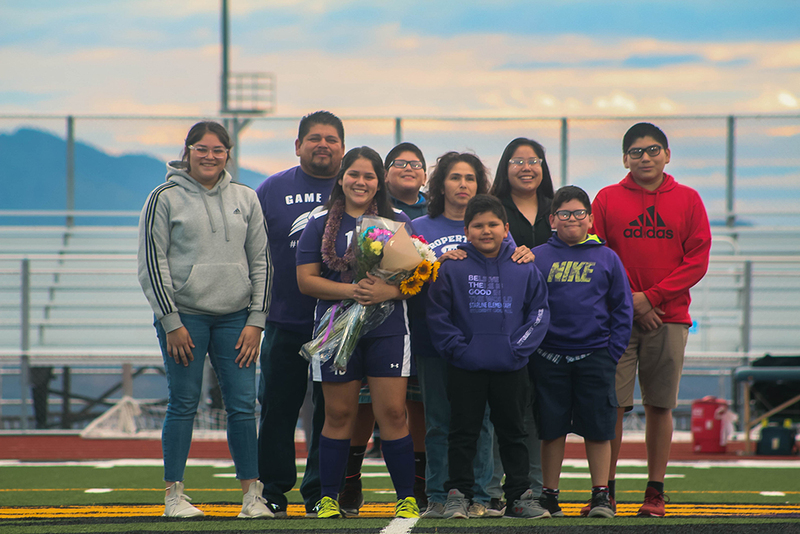 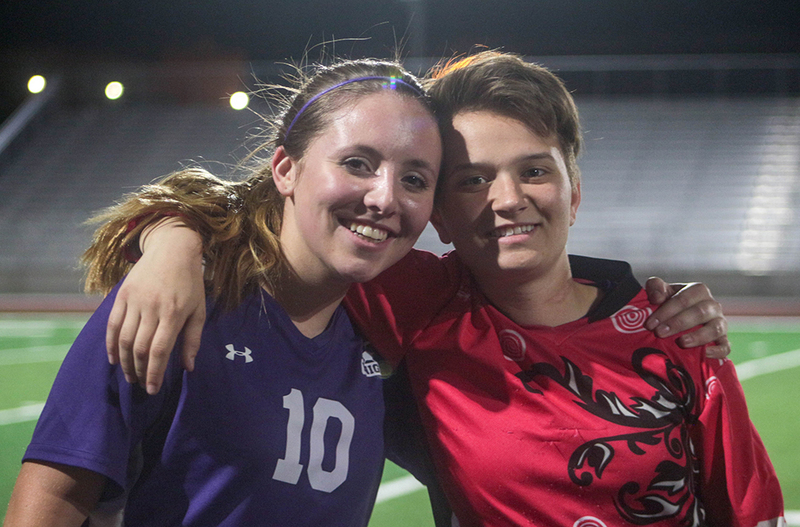 Aubrielle Harris was one of the key players throughout this game; Harris usually plays goalie but since it was also Senior Night, she got to play midfield on the field as well. 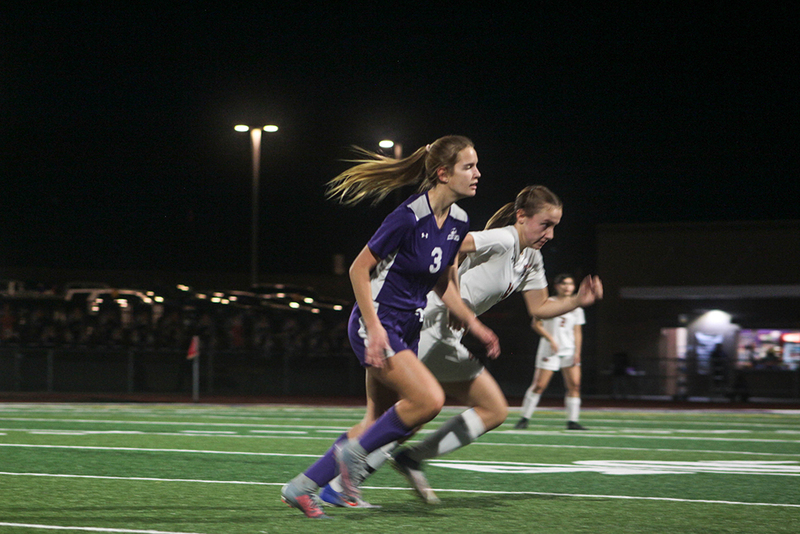 In short order, she scored a goal, putting the Knights even farther ahead. 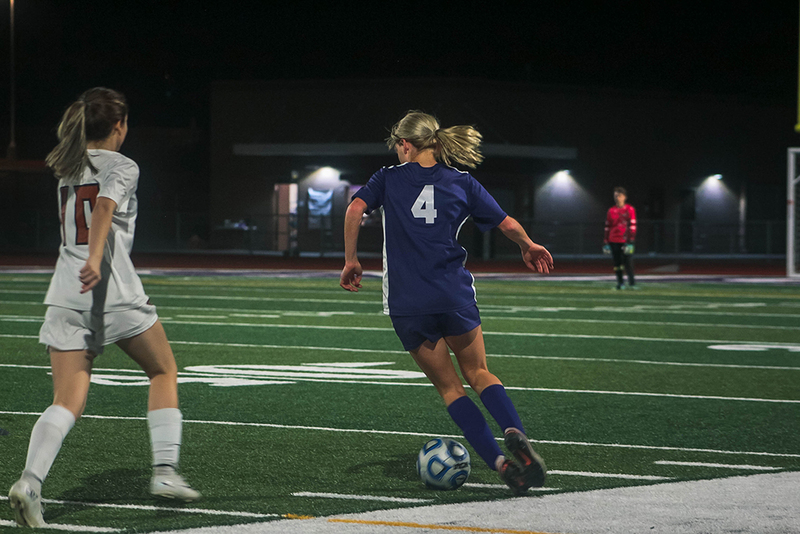 Kendra Park also scored 5 out of the 9 goals. 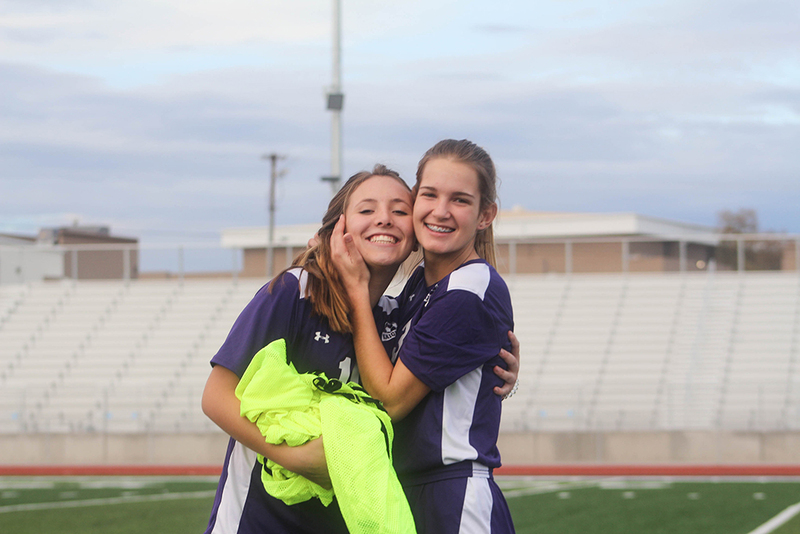 “I’m over the moon excited about winning regionals tonight and going on to state later next week. 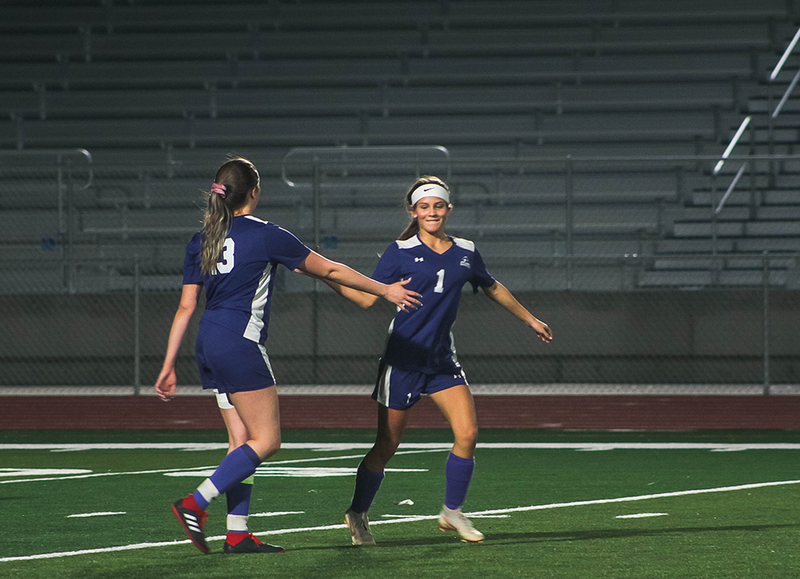 Every practice we’ve done extra conditioning and I couldn’t tell you how rewarding to see the girls hard work pay off,” said coach Josh Kistler. 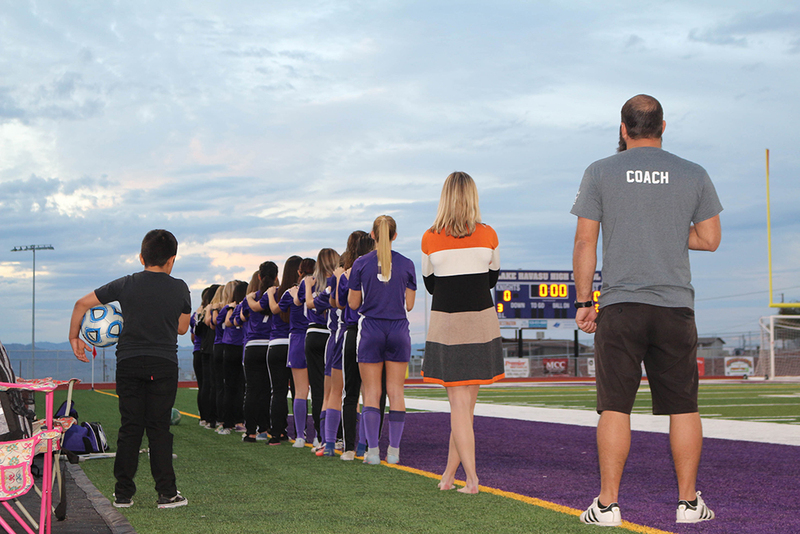 The men’s soccer team faced Mohave Valley Monday and came out with an unsettling score of 1-1. 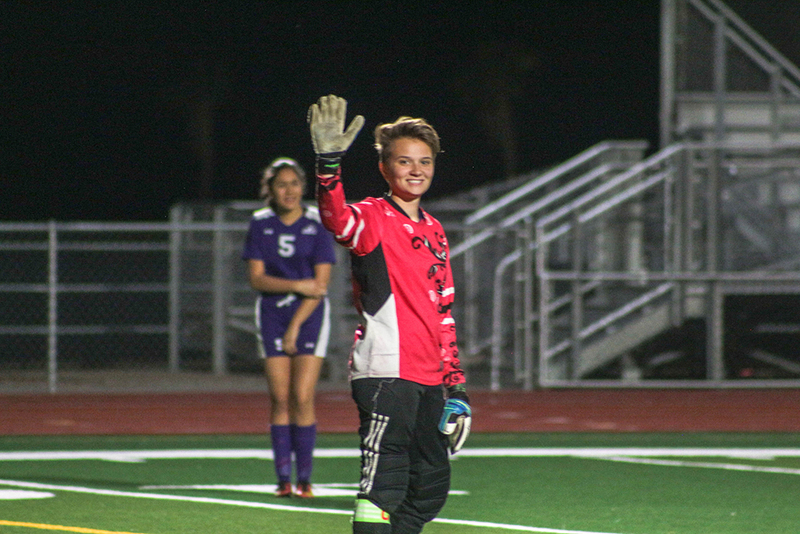 The boys put up a fight the whole game and held Mohave at 1-0 until the last 3 minutes of the game. 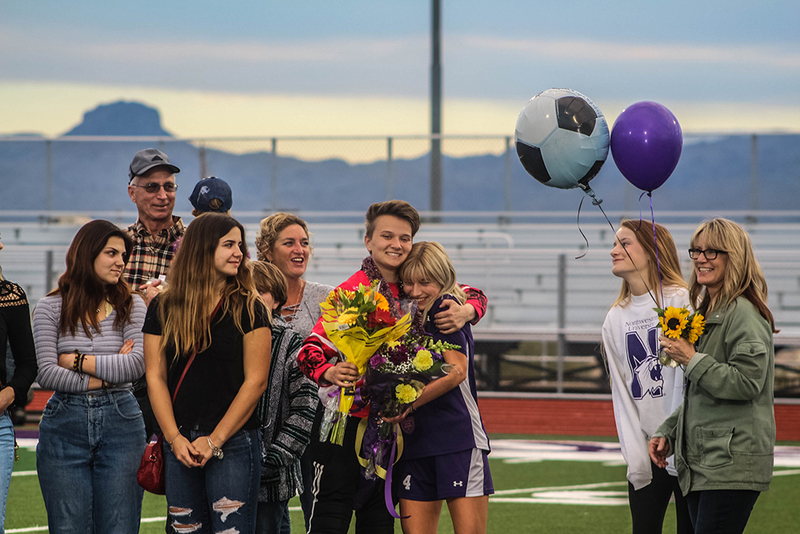 The men have had a great season with only three losses and will go to the state championship tournament next week as well.